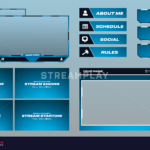 Step up your stream game with an animated webcam overlay! Perfect for letting your viewers know what your social media handles are in a clean, professional looking way. 1. 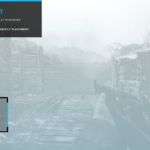 Download Default Overlay (+AE File) – If you don’t need any customizations (color/text), or want to make the edits yourself then this is the option for you. 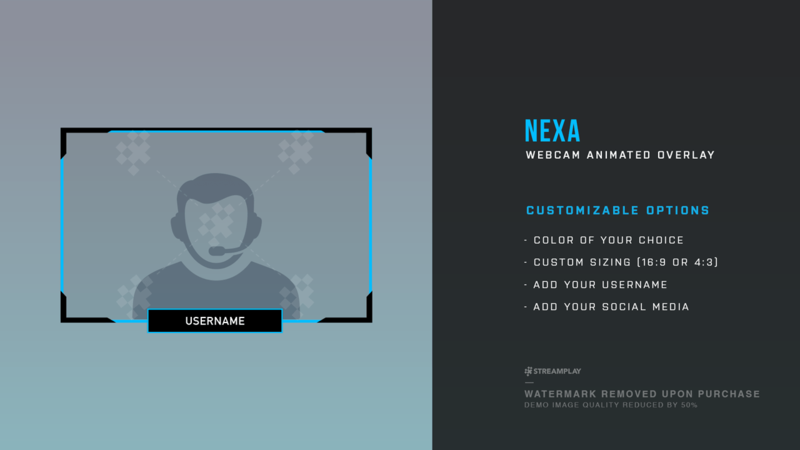 With this option you’ll be able to instantly download the default version of the NEXA Animated Webcam Overlay that will look exactly like preview video above (minus any text, so you can add your own), as well as the After Effects file for you to customize yourself. 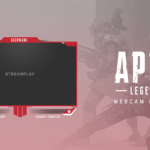 Can You See Your Stream Using This Webcam Overlay? 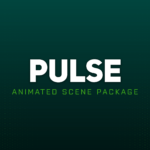 Includes the default overlay video file + the AE file for editing. 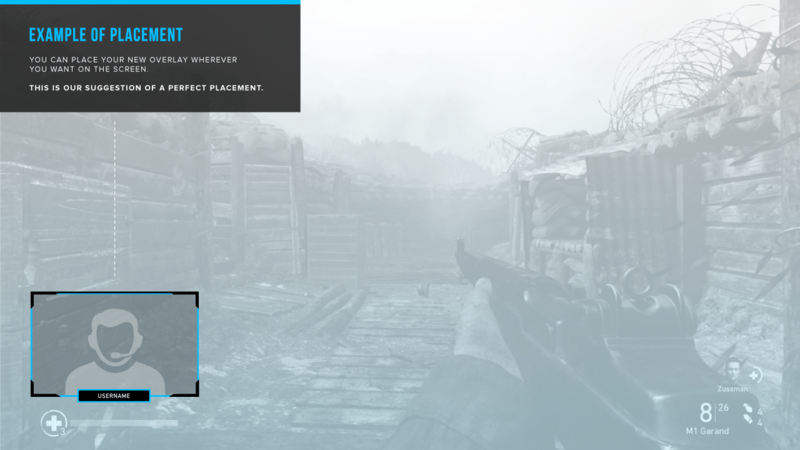 We'll customize everything for you and send the overlay video once completed. I got excatly what i asked for. I appreciate the work you guys do! And special thanks to Tyler from Steamplaygraphics. 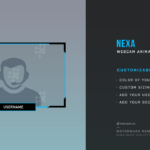 I recently Purchased the Nexa webcam overlay. we had some issues with the download link but Streamaplay was quick to fix the issue and sent me the files I needed. also the overlay is fantastic, it looks and works great. Thanks Streamplay. keep it up!